Portobello Road Market. For those who are not familiar, it is a fantastically large and diverse antiques market. However, that’s not all. Remember Notting Hill, the film with Julia Roberts and Hugh Grant? Yes, that was based on this cosmopolitan, magnificent area. And, it’s not just antiques, this long road, lined with stalls all the way, is home to everything from Rolex watches, to old vinyl records. 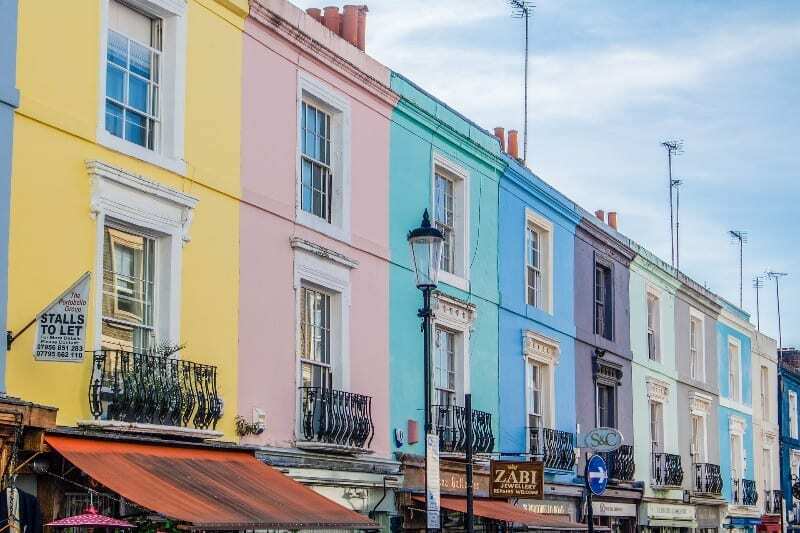 Chances are, if you want to get up early, enjoy a hot bacon and egg roll, whilst seeing the best wares of many centuries, then Portobello Road is for you.